We hope you enjoy browsing our entire selection of Sugar Bush Yarn Yarn! Prepare to make a bold statement with Sugar Bush Yarns Bold, a 100% extra fine merino that is a pleasure to knit or crochet and equally wonderful to wear!. Bold has a unique and lovely twist that creates a beautiful stitch defnition that will compliment any project. 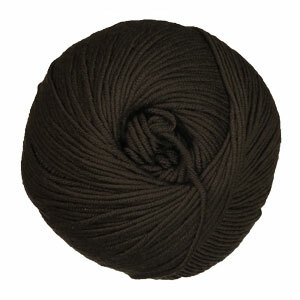 This worsted weight yarn is a machine washable wool and is the ideal choice for any adult or children's wear. 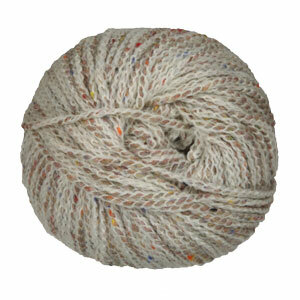 Canoe from Sugar Bush Yarn is stylish blend of wool and alpaca. 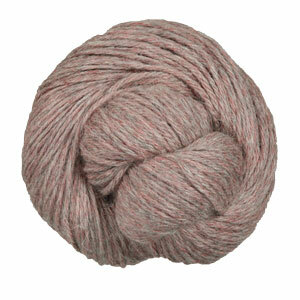 This bulky weight yarn and its earthy tweed effects give any garment that fashion forward flair.